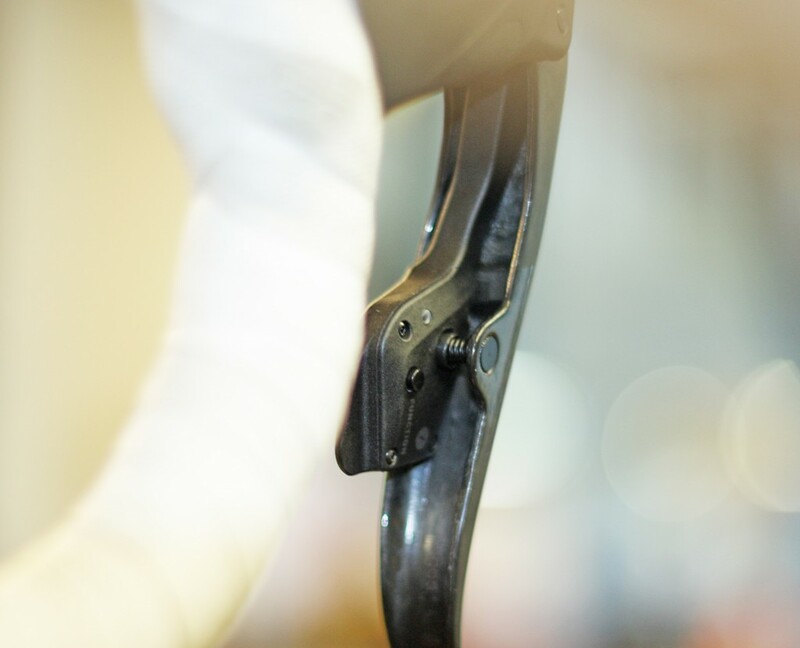 Simple, functional, and far from basic: SRAM eTap. I had the chance to take Sram’s new eTap wireless groupset out for a ride, and it is simply rad. I departed from West End Bikes to ride the West Hills, thinking it might take some time to get used to Sram’s new shifting. I was wrong, it was the opposite, no learning curve whatsoever. It’s easy, press the right shifter paddle and the rear derailleur goes right, press the left paddle and derailleur goes left. 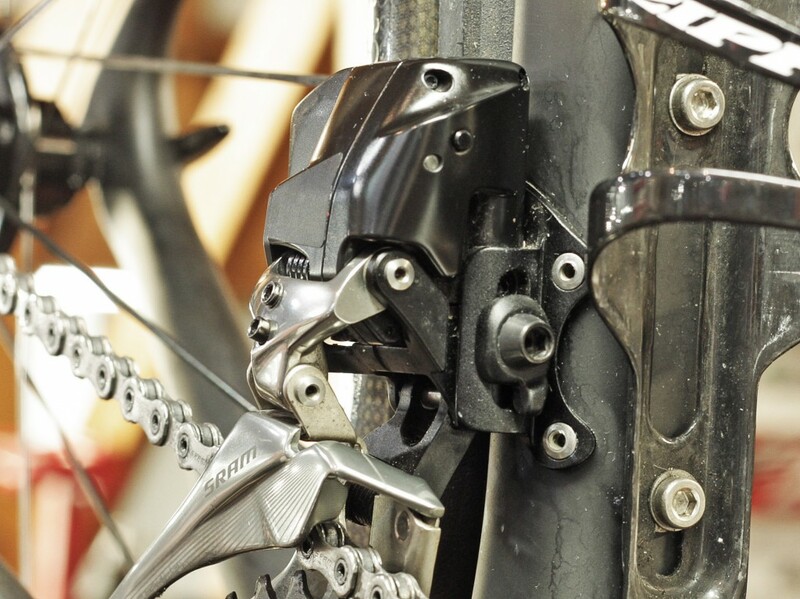 To move the front derailleur, just press both shift paddles simultaneously. I mashed on the pedals while shifting to see if I could make it skip a shift, nope! Every shift was perfect, spot-on and very smooth. One of my favorite parts on this new groupset is the shifters, they are by far the most comfortable shifter I have used, it felt like it was made for my hand. The transition from the brake lever to the shifter paddle is very smooth, and the wide paddle makes it impossible for your finger to miss, even with the heaviest of winter gloves. Lastly, you can’t forget the looks, with no cables and sleek design, eTap is a very aesthetically appealing. After careful consideration, I rate this groupset Wishlist Worthy!